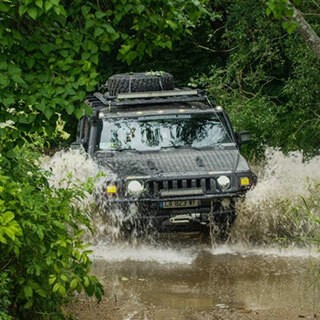 Get behind the wheel of a 4x4 Jeep and explore the natural scenery of countryside Ireland. 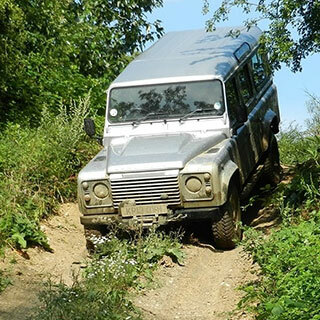 Under expert one-on-one tuition you will get to grips with one of these incredible vehicles climbing inclines, over and around terrain that you wouldn’t imagine. 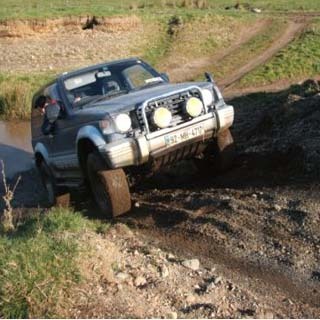 Choose from off road experiences for one person to groups. Expert safety briefing and tuition is provided. Driver must hold a valid full or provisional manual driver's licence. The minimum participant age is 17 years. 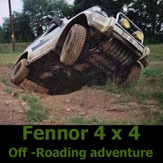 Fennor 4x4 is located Oldcastle, Co. Meath. 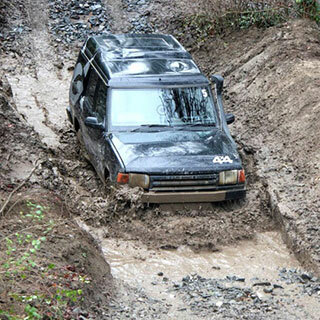 This off-road experience is available 7 days a week at 11:00am and 2:00pm. Advance booking on AllGifts.ie is required.